If you own a small business, then you may have also fallen victim of fake reviews. The online world has enabled people to create new fake accounts. Read more here! If you own a small business, then you may have also fallen victim of fake reviews. The online world has enabled people to create new fake accounts and use them to leave either a positive or negative reviews for your business. Google has put up many policies for its users that leave reviews. You may realize that Google is, however, relaxed in its attempts to catch any violations of these policies automatically. Some teams and agencies spend a lot of time on a monthly basis to carefully monitor reviews for clients and even competitors. The good news is that you can manage to get Google, Facebook, or Twitter to pull down any false reviews if you can track and build a good case against bad reviews about your company. Ratings that come without reviews are usually the hardest to pull down as Google will always tell you that these reviews have not violated any guidelines as there is no text on them. You may take your time and look up these reviews, and most times, you may notice that most of the reviews are not from any of your employees or customers. The challenge arises from Google. Google doesn’t know your customers or your employees, and for this reason, it will never accept any excuse as “this wasn’t a customer.” To pull down a review. It is usually difficult for you to prove the identity of these people as they are even allowed to write reviews anonymously. A person doesn’t need to be your customer to be able to leave a review on your page. It is always irritating to see your dreams, what you’ve worked hard to build be undermined by some random person who you have never even met. It makes no sense why anybody in his/her right mind would decide to write you a bad review about your business, a business they have never even interacted with. You may be amazed at just how many people and businesses out there share your pain as well as a result of these negative reviews. 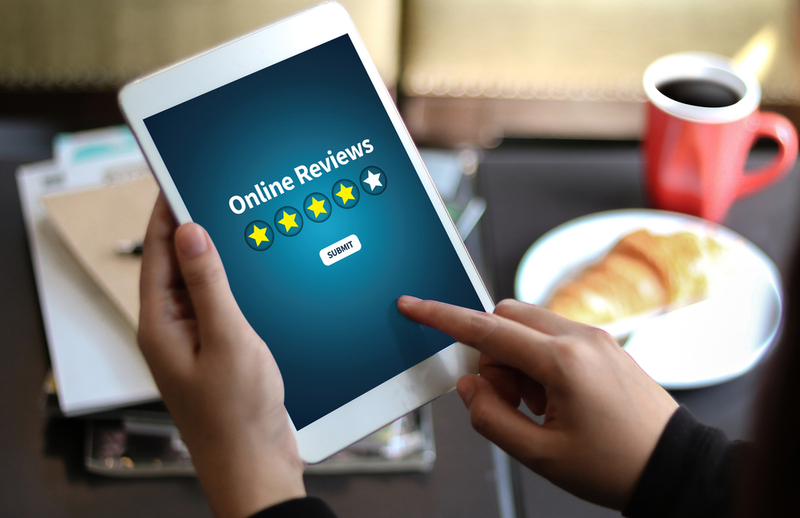 When you share your experience about these negative reviews that you do not deserve, you may even end up making your business more popular and possibly even end up getting more positive reviews. You can use any social media website to post about your ordeal. Who knows, you may even realize other benefits that your post can bring up. You need to be able to share this experience with your customers as well, so they know what you are going through with your business. You may be one of the lucky business owners to have negative reviews removed. But you need to know that this may not always be the case all the time. You can also always opt to offer these “customers” who offer you negative reviews a 100% refund knowing full well that there is nothing to be refunded. This way, future reviewers realize that you are ready to tackle any negative review that you may get concerning your business. Do you have a question on how to handle negative reviews on Google? Click here to contact Cuselleration today!